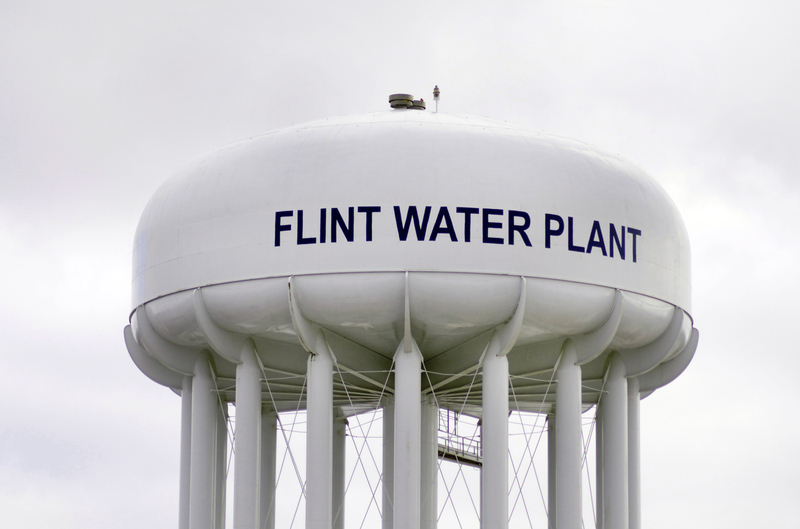 Situations such as the lead contamination scandal Flint, Michigan have revitalized attention on lead in water, and the harmful effects it can have on our health. 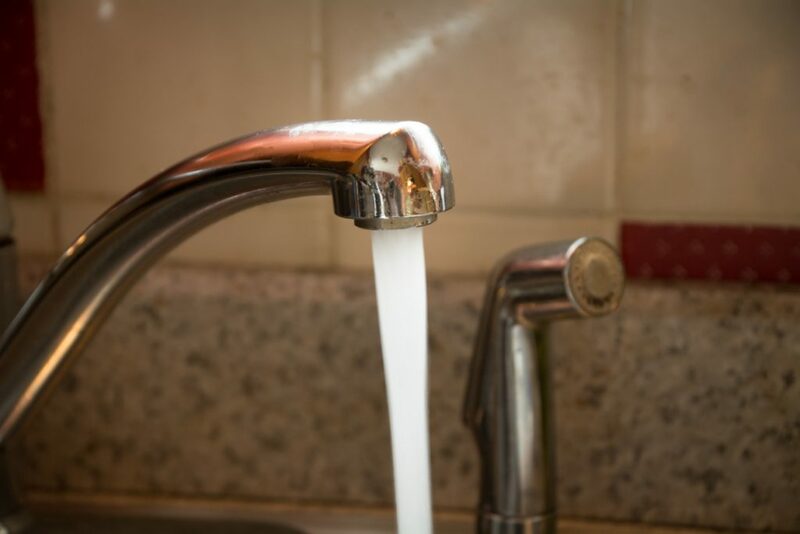 Lead is still common in plumbing in the Allentown & Reading, and lead in drinking water can have serious consequences for adults and especially children. 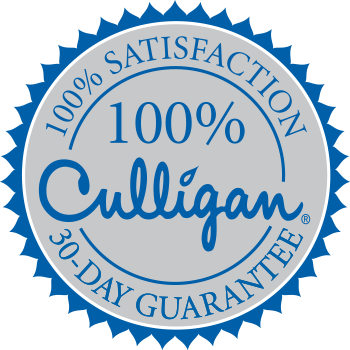 Learn more about lead in water, or schedule a home lead water test today with Reynolds Culligan to make sure your drinking water is safe if you have any concerns.